Welcome! We are a place of hope for healing and restoration. 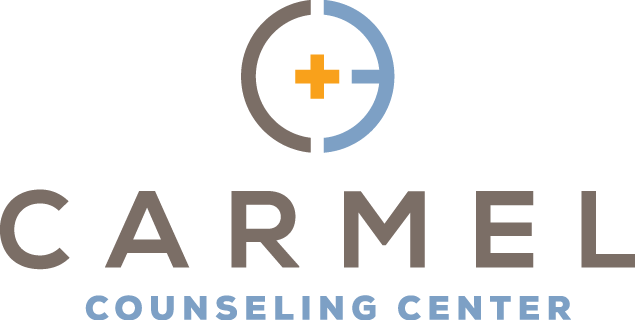 Our team of Licensed Psychologists, Professional Christian Counselors, and Marriage and Family Therapists are committed to helping you grow and find meaning as you walk through difficult seasons in your life.